Google Play Editions are all the rage right now. After years of smartphone enthusiasts wishing that hardware makers would offer versions of their smartphones with a stock installation of Android as an option, the GPE versions of devices like the HTC One and Samsung Galaxy S4 have proven predictably popular amongst enthusiasts. It’s debatable whether the general phone-buying public even noticed, but that’s not the point. Up until now, Google’s stock Android experience has mainly made its way to high-end devices, but today we’ve been treated to what some would call the perfect marriage of stock software and inexpensive yet impressive hardware. 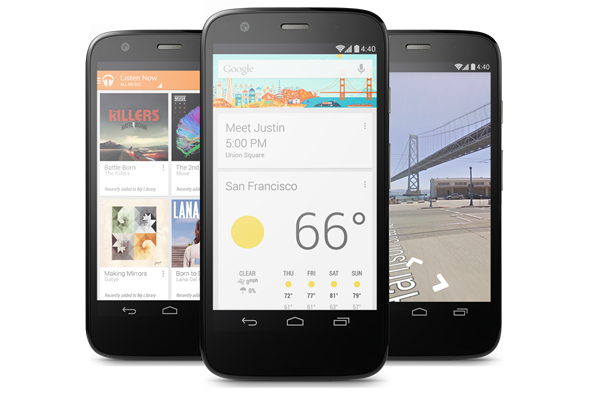 As the title up top says, Motorola’s Moto G is now available in a Google Play Edition flavor. 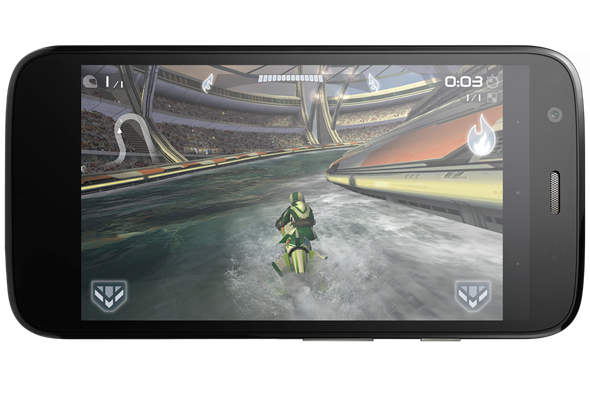 The device itself is the same as the one that is already available with Motorola’s own software skin on it. It has to be said that the software built into the original Moto G is relatively stock-like, but the news that a proper unfettered version of Android 4.4 KitKat will adorn the Moto G is sure to be greeted well by those who follow Android phones as well as by people simply looking to pick up a nice handset without having to remortgage their house to do so. 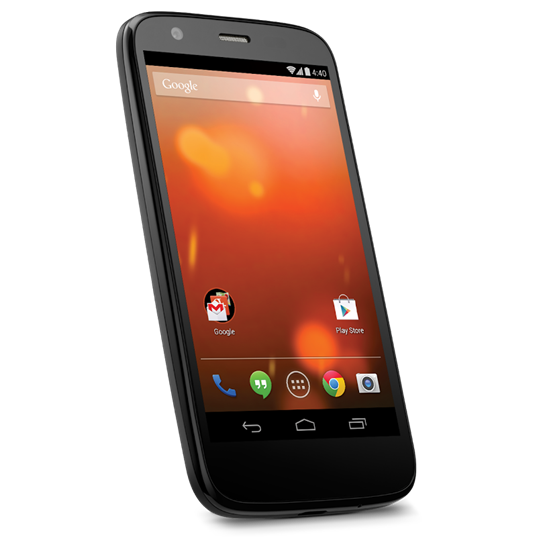 Available via the Google Play Store now, the GPE Moto G will cost you just $180 to get in the door, which gets you an 8GB model. An extra $20 nets an extra 8GB, taking the total storage to a more reasonable 16GB. We’d be going for that option ourselves, but if money is tight you could do worse than opt for the lower capacity model. The SIM-free phone will work on AT&T and T-Mobile in the US, with no word yet on availability outside that region. Here’s hoping for a rollout sooner rather than later, though. The Google Play Edition handsets are some of the best phones on the market but with all the cruft taken away. If we’re given the choice, we’ll always go for the stock Android experience, and the GPE handsets offer just that. If the hardware in the latest Nexus device doesn’t float your boat, then the GPE options may well suit your needs.